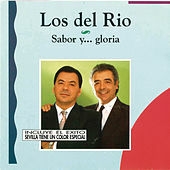 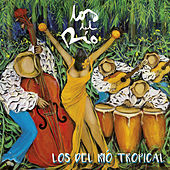 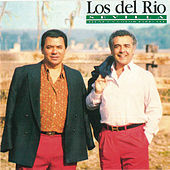 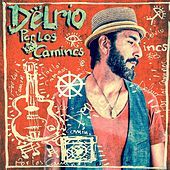 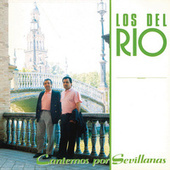 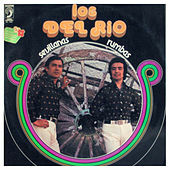 You may think you haven't heard of Los Del Rio, but you have. 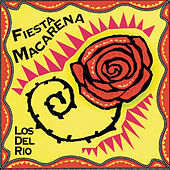 This flamenco-pop band was behind the ubiquitous 1996 hit "Macarena." 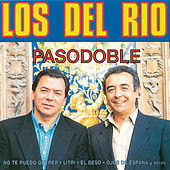 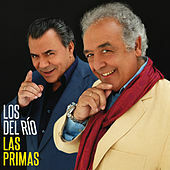 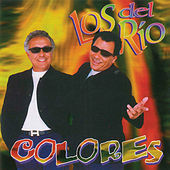 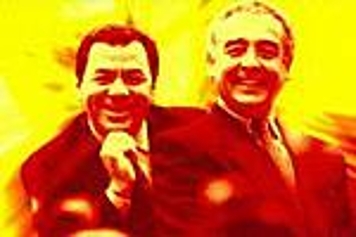 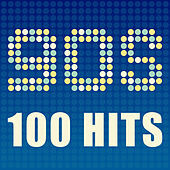 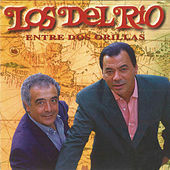 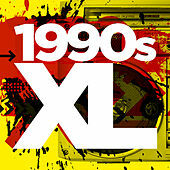 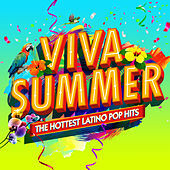 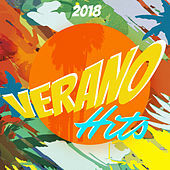 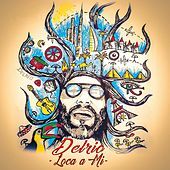 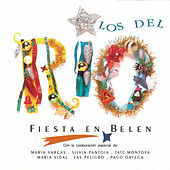 Though Los Del Rio have released albums since, no song has touched the popular imagination the way the "Macarena" did.